Excellent site although could be lots better….some constructive critisism for you…. Im sure that given time these MSAs will be included. 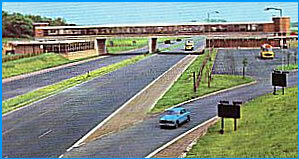 Washington/ Birtley Services on the A1(M, operating since 1971?